Isabel Fletcher in Science & Technology on 7 March, 2017. The world has entered a new epoch, ‘the Anthropocene’, which is defined by the impact we have had on the Earth. Humans have been altering the Earth for millennia, but its only in the last century that we’ve really upped our footprint. So much so that scientists are labelling current human-induced species losses as the Sixth mass extinction. This is the largest extinction event since the K-T extinction event approximately 66 million years ago, when the dinosaurs were wiped out. Clearly we are altering the Earth like never before, and what’s important is that we are fully aware that we are. De-extinction is the science of creating an organism that resembles a lost species, and currently biologists from all fields, including conservation, molecular biology and stem cell technology are coming together to make ‘Jurassic Park’ a reality and push the boundaries of science. Despite the whole idea of de-extinction sounding like a setup for bad SciFi film, there is method in the madness. A few species that we’ve lost are what biologists refer to as ‘keystone’ species. These are species that have a central role in a community, and their loss can have detrimental impacts on community structure and function. The goal of de-extinction is not merely to bring back a historic species to gawk at it. Instead, conservationists want to bring back these species so they perform the critical ecological functions no modern animal is currently doing, thus restoring functional ecosystems that we have changed. For example, it was announced a few weeks ago that scientists were a mere two years away from creating a mammoth-elephant hybrid, called a ‘mammophant’. The Woolly Mammoth Revival team from Harvard are using genetic engineering technology to insert characteristics of the extinct woolly mammoth into the genome of its closest living relative, the Asian elephant. By using advanced gene editing techniques, such as CRISPR technology, scientists are creating an analogue of the extinct species. The aim is to create a hybrid with cold-adapted blood, shaggy hair and thick layers of subcutaneous fat so that it can recolonise the boreal forests and tundra of Eurasia and North America. Woolly mammoths, which went extinct some 4,000 years ago, played a pivotal role in maintaining the carbon storage potential of their ecosystem. This could be useful in the context of climate change, as the natural disturbance of snow and trees by woolly mammoths increases the albedo of the Earth’s surface in these regions. An increased albedo, or reflectance, would mean that local temperatures are reduced, preventing further snow melt and locking in carbon stored in permafrost. The Woolly mammoth co-existed with early humans until a combination of human hunting and environmental change contracted its habitat. The principle of the project is sound, but there are a few hurdles to overcome before we can have mammophants galloping around the tundra. It will be an incredible feat for science if a single hybrid can be successfully engineered, but in order to carry out their ecological function, a viable population will have to be created. Hybrids will have to be bred in order to increase abundances enough so that they can fully perform their intended ecological function. This new hybrid species may need to be protected, and since it is technically a genetically modified organism (GMO), would this hybrid be subject to the same regulation as other GMOs? Another more direct method scientists are utilising in de-extinction is somatic cell nuclear transfer (SCNT), which treads a step closer to truly resurrecting an extinct species. The Pyrenean ibex, which went extinct 16 years ago, was successfully cloned in 2003, using DNA collected from the last living female that had been preserved at very low temperatures. This DNA was then implanted into eggs of domestic goats and induced to develop into an embryo. These resultant embryos were then implanted into Spanish ibex for gestation, which resulted in a single foetus surviving to term, but dying within minutes of birth due to lung abnormalities. Cloning is a tricky process, where other genetic complications that hamper species survival often dash hopes at the last minute. Nonetheless, this official first de-extinction event represents a milestone for science, proving that it can be done. 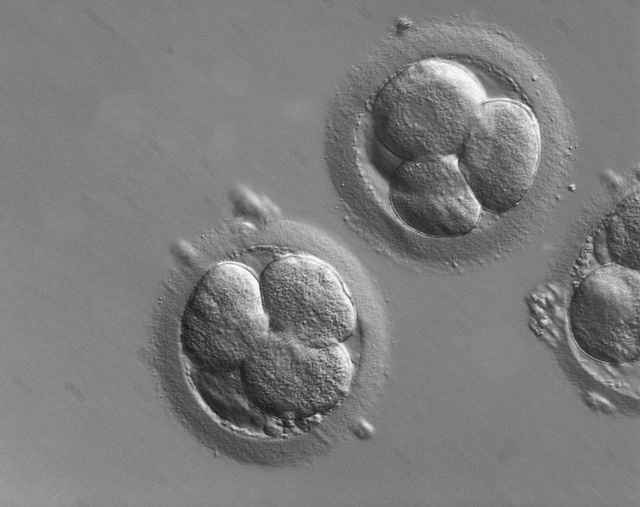 SCNT involves transplanting embryos made up of DNA from one species and donated egg cells from another. Not surprisingly with most new technological advances, there is fierce opposition. Anti-de-extinction advocates say that attempting to revive dead species is costly and distracts attention from currently threatened species. Funding for conservation projects is already limited, so is it worth spending money on an unconfirmed strategy, rather than conservation strategies that we know can work? A modelling study showed that focusing on resurrecting species could cause even more biodiversity loss than saving a few extant species would. 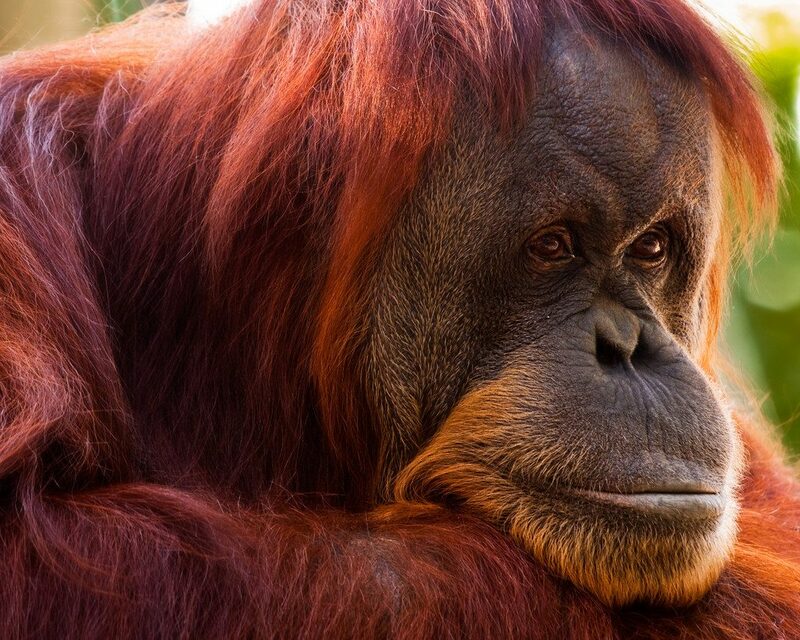 Could de-extinction efforts detract vital conservation resources away from currently critically endangered species, such as the Bornean Orangutan? As with all new biotechnology, de-extinction runs the risk of ‘unknown unknowns’. The technology runs parallels to the idea of biocontrol, where species that are considered a natural enemy of an invasive species, are introduced in order to attempt to control it. Historically, this has not done us any favours, with the introduced biocontrol species often turning invasive as well, outcompeting native fauna. 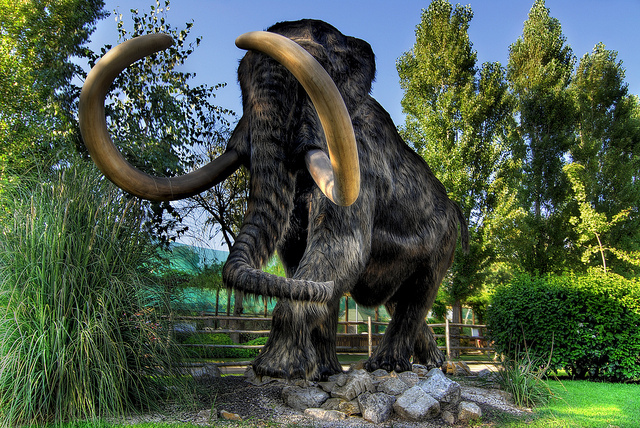 We don’t know if re-introducing the woolly mammoth back into the Arctic tundra will have any unintended consequences, and if it does, that’s even more money wasted fixing a new problem. Perhaps the biggest concern is that human-induced extinctions may become more socially acceptable. This gives the public the perception that biotechnology is a ‘quick fix’ and that any species we lose can be resurrected later. But should we sacrifice potentially useful technologies to prevent this from happening? The advent of de-extinction doesn’t necessarily mean that species will be resurrected, as similar technologies could be used to genetically rescue currently endangered populations. The hard truth is that we will never truly be able to bring back a species, or create a 100% identical species. This ‘molecular gimmickry’ claimed by some to be distracting from more pertinent conservation issues is unifying biology. Multiple disciplines are being brought together for a common cause, highlighting important conservation issues. De-extinction is also drawing attention to the intellectual extent humans are willing to go, to bring back ecologically valuable species. Yes, this is redefining what is ‘natural’ but humans are natural. We have evolved intelligence and the capacity to create new complex technologies, so arguably anything we do with it could also be considered ‘natural’. How we alter the Earth and its biota is a product of our evolution, and thus should be considered natural.